Introduced in 1972, the Sondek LP12 is designed to be completely modular and upgradeable and is available as a separate deck, to which customers can add their preferred sub-chassis, base, motor control, tonearm and cartridge. 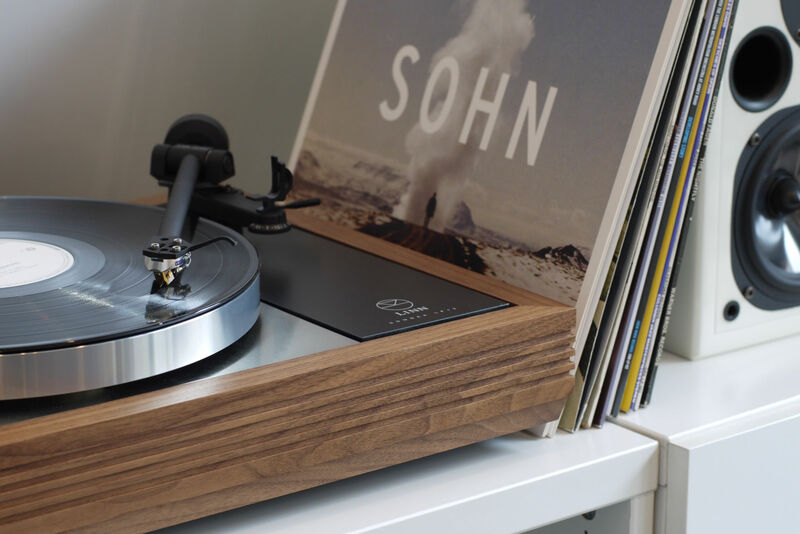 The Sondek LP12 is available in a choice of high-quality real wood finishes. Standard finishes are Black Ash, Cherry, Oak, Rosenut and Walnut. 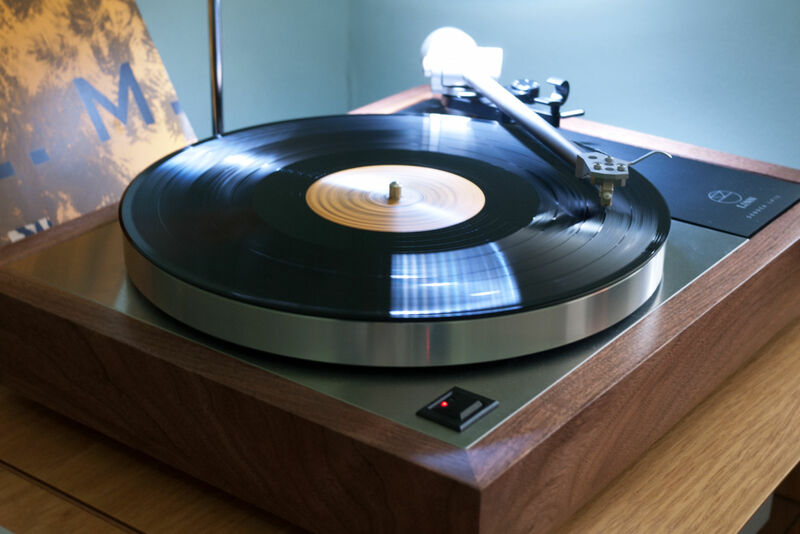 For a truly bespoke LP12, you can even ask for a quote on a custom wood finish of your choice. The Sondek LP12 is available in three package levels from Linn..
Linn's starter Sondek makes the ideal first step into high performance vinyl playback, and uses carefully selected Linn-engineered components to let you experience the wonderful iconic LP12 sound in an affordable package. Re-ignite your passion for music with a turntable that offers elegant design and exceptional performance. 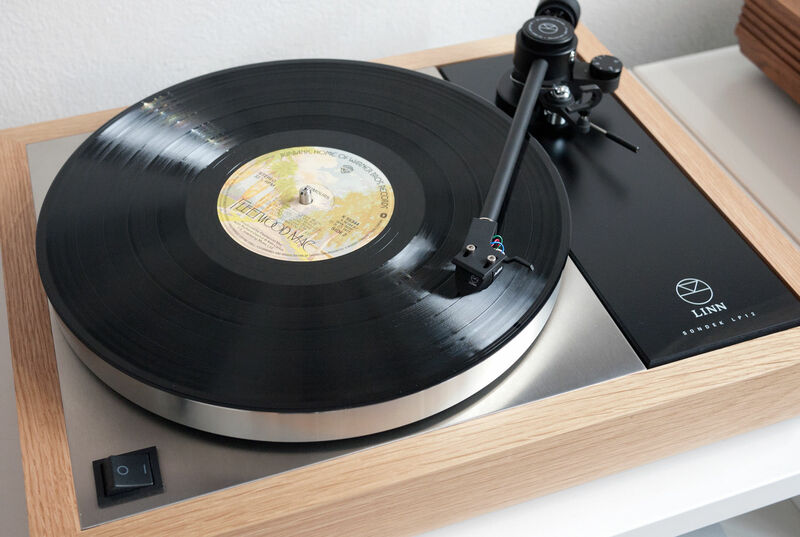 This deck delivers a stunningly musical performance that will get more from your favourite vinyl records. An audio investment that will amaze and reward you for years to come. The pinnacle of vinyl reproduction today, setting the benchmark worldwide for all other turntables with over 40 years' worth of research and development. Sondek LP12 turntable - Keel machined sub-chassis and armboard - Radikal motor control unit & power supply - Brushed DC motor in acoustically isolated housing - Ekos SE precision tonearm - Kandid moving coil (MC) cartridge - Urika II Moving Coil phono stage built-in to suspended base. He's put the bounce into hundreds of record players. As a life long music fan, Glyn has been setting up turntables all his life. In the mid eighties he started work with The Sound Gallery as our Linn turntable engineer, and has unbelievably kept a written record of every single LP12 that we have had through our front door. So if you want any turntable fixed or tuned to the max then Glyn is your man. We stock the entire range of Linn products music systems, simply take a listen in one of our comfortable listening rooms today..
a whole new world from music awaits! See all the LP12 turntable upgrades here.